The recent celebration of Charles Darwin’s 200th birthday predictably spawned a round of heated debate about the conflict between science and religion. The anniversary prompted the Cardinal Archbishop of Westminster (a serious, and I think a wise man) to write in a London paper that “science is a good friend to my faith…. One of the things that mars our culture is the fracture between faith and science. It impoverishes our inquiry into the realities that make up our life and our world. This is a false opposition.” Amen to that! Last week I heard various people confidently assert that Darwin, the great scientist, was either an ardent and faithful Christian or a confirmed atheist. A cursory check reveals that neither claim is quite true. Darwin, who began his university training for the ministry, seems to have been on a journey, spiritually speaking, in which his thinking changed (let’s not say it evolved). And even when he continued to be attracted to the moral suasion of the New Testament, he seems to have found some biblical claims hard to accept – especially claims of the miraculous. It’s not at all clear, however, that he regarded his own scientific work as a foundation for an argument against the existence of God, in fact it seems unlikely that he did. But many’s the clever writer with a book deal these days who would build on a foundation Darwin never claims to have laid. That the archbishop of Westminster feels compelled to publicly disavow a conflict between science and faith is more a commentary on the state of public discourse in the twenty-first century than it is a reflection of any new developments in the world of religion. A great many of us already subscribe to the worldview the cardinal claimed. I suppose we might as well be grateful for him putting it so concisely. If it’s the fantastic and unscientific that you are looking for, today you have come to the right place. First we heard about the prophet Elijah’s magnificent transportation to heaven in a chariot of fire. 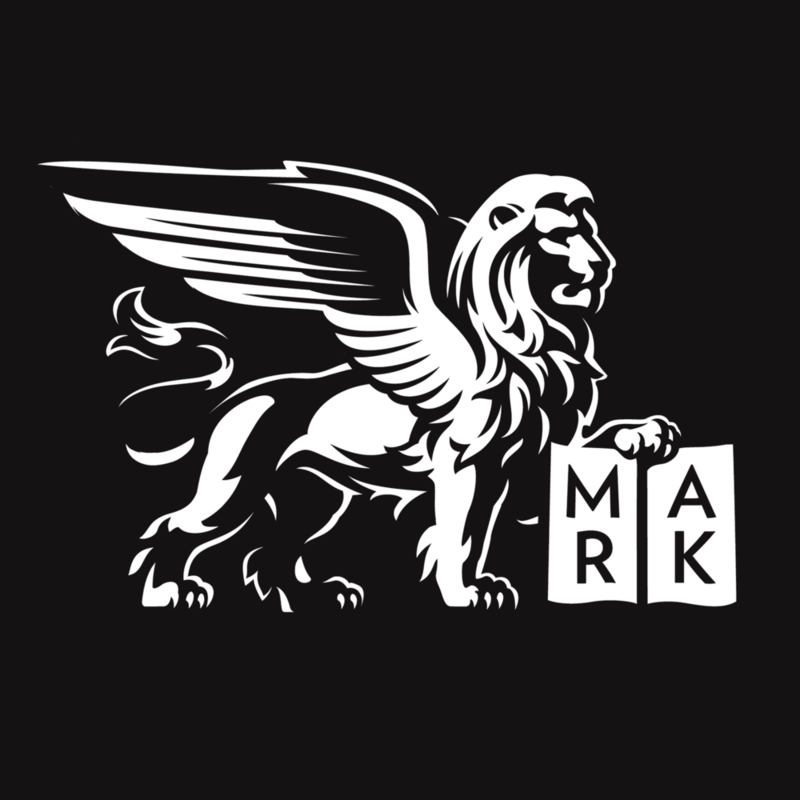 And if that is not enough for you, Saint Mark offers his story of the Transfiguration. High on a mountaintop, Peter and James and John are walking with Jesus when, all of a sudden, he is transfigured: which we understand to mean that his whole person shone with God’s glory and his clothes became dazzling white; and the figures of Moses and Elijah appear to be talking with him. And no sooner has this amazing moment passed that a cloud passes over the mountain and overshadows this small party, and a voice is heard from the cloud “This is my Son, the Beloved; listen to him!” And then, suddenly, all returns to normal, and Peter and James and John are alone again with Jesus, who suggests that maybe they just keep all this between them for the time being. All of which presents to the skeptic an opportunity to defy the faithful with two simple words: Prove it! Just try to prove any of it! And this demand for proof appears to be a problem. What can any of us say to prove these stories, these claims we make about Jesus? How can our certainty about the origin of that voice ever rest on anything more than circumstantial evidence? How can we prove anything about God or about Jesus? I mean, we are Episcopalians – we don’t know the Bible that well (which is where we suspect the proof lies), and you can’t prove anything with a hymnal (which is traditionally the Episcopalian’s favorite religious book). But the real problem is not that we have not learned the secret proofs of our faith, locked deep in the pages of the books of the Bible we’d generally opt not to read. The real problem is the demand for proof in the first place: the very notion that something as magnificent and mystical as the transfiguration (or the incarnation, or the resurrection) is awaiting proof. The problem is in thinking that these mysteries are of the type that Encyclopedia Brown, or the Hardy Boys, or Nancy Drew, or Jessica Fletcher or Monk might have solved by simply following all the right clues (most of them hidden in their Bibles). The real problem is that when Moses came running back to his house, out of breath, and with a stubbed toe, his face flushed and warm, and said that God had just spoken to him from a burning bush, and his neighbor looked at him with his hand on his hip, and one raised eyebrow, and said derisively, “Prove it,” there was nothing Moses could do. And all Jesus says to them is that they should say nothing, which is to say that there is nothing to prove. There is nothing to prove because these moments of epiphany are sudden, intuitive moments of perception of something real: God making himself known in a burning bush, at the Jordan River, by the call to “follow me,” to the demons he casts out, by making a sick mother in law well, and standing transfigured by all the glory of God with his friends and with Moses and Elijah, and that voice declaring: “This is my Son, the Beloved; listen to him.” What were they going to say, who were standing there and saw the glory, heard the voice? “Prove it”? What is there to prove? when that happened who was there? the Bomb, and there was no choice, no help? them, so far, from all the machines. For me, Berry’s defiance makes it easier to see how unnecessary it is to feel defensive in the face of those who say of my faith, “Prove it.” If you and I have been to the mountaintop with Christ (even metaphorically speaking), if we have seen that light, and heard that voice, then what is there for us to prove? And there is nothing to prove at all. Either you have seen it or you haven’t; either you hear it or you don’t. Either you will follow when he calls or you won’t because, you say, you never heard a call. OK, fair enough. Either this is real or this isn’t, these moments of epiphany when the light is bright, and all is transfigured, and you know, you just know, that there is nothing to prove. Posted on February 22, 2009 by Sean Mullen.